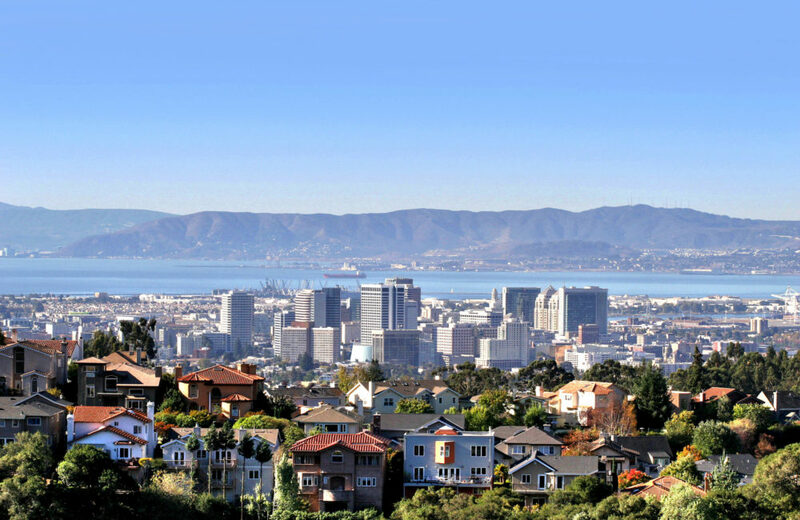 The Grubb Company has been the leading East Bay residential real estate brokerage company in our community, providing homeowners and buyers with the same exceptional services and results since 1967. We are a full-service company with a team of over 75 very qualified agents and 15 full-time support staff. The Grubb Company has remained a powerhouse in the local real estate industry by continuously monitoring and adopting new technologies that make the real estate sales experience dynamic and positive for clients. Today, we are accessible to you on a level that was never before possible. We provide easy and immediate access to the information you need in person, on your mobile device and online. 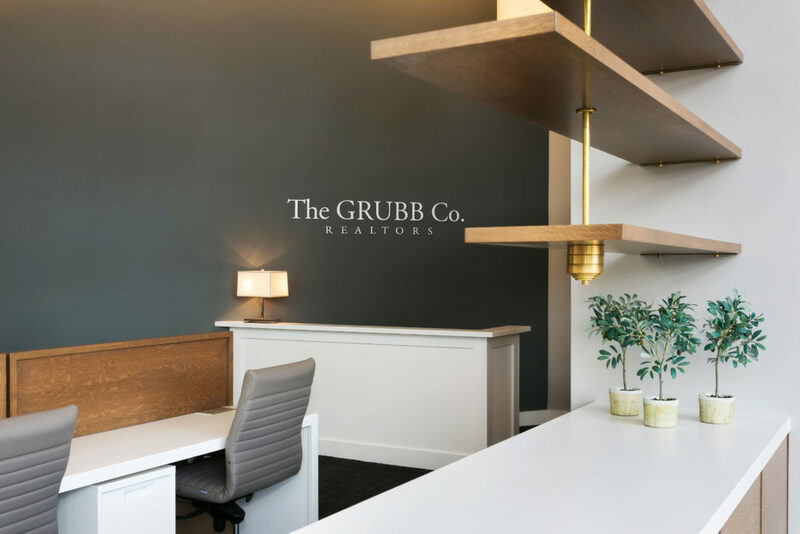 The Grubb Company has opened a new office at 100 Grand Avenue in the Uptown district of Oakland. 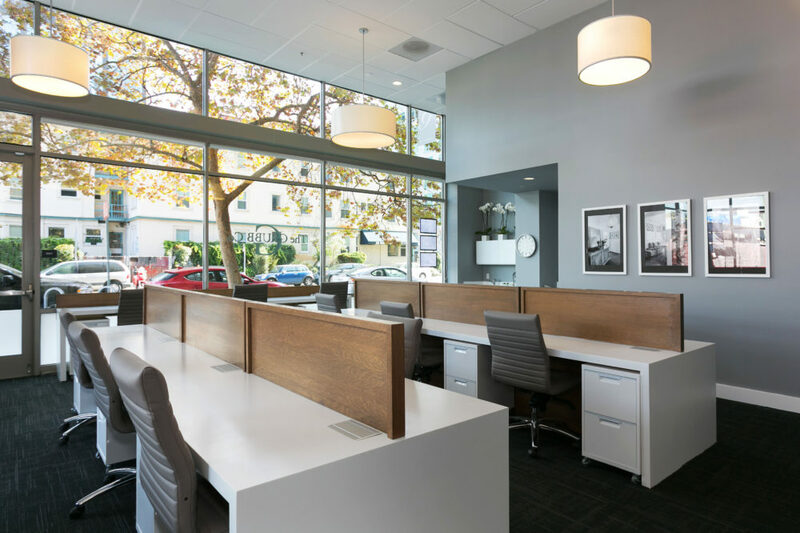 The Uptown Oakland location has two spaces for both work and community. The office space will have a team of top real estate agents who will integrate technology, strategy and design to create a positive and dynamic experience for clients. Likewise, the community resource center will provide access to downtown residential development, and facilitate communication with neighborhood vendors, and non- profit organizations. Our principals, DJ Grubb and John Karnay, work every day with clients in our three local offices in Oakland’s Montclair Village, Berkeley and the Uptown district of Oakland. Feel free to stop in and talk with us about your real estate needs.